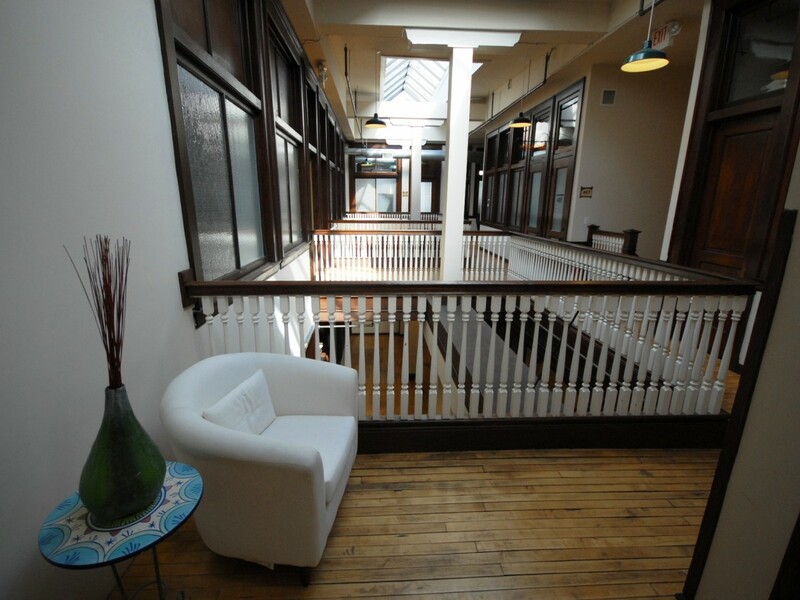 Spectacular suite full of history and amazing natural light with windows overlooking Ottawa. 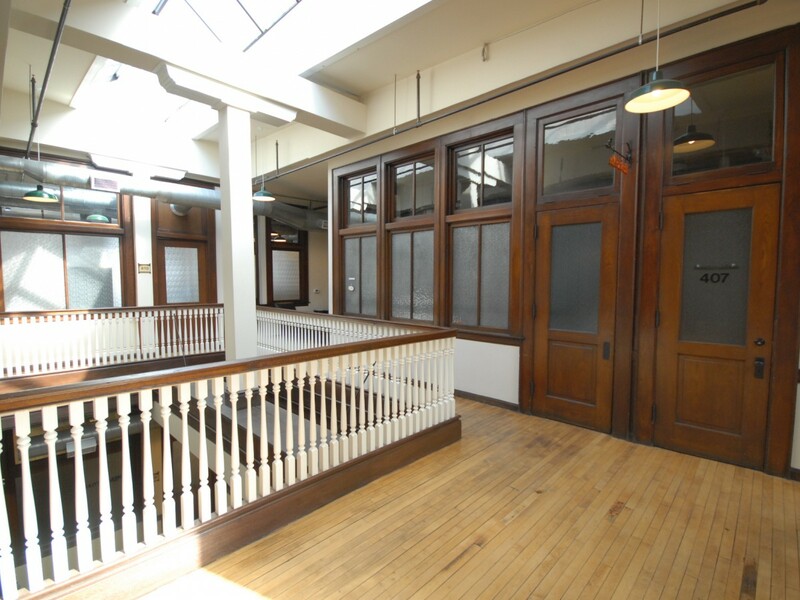 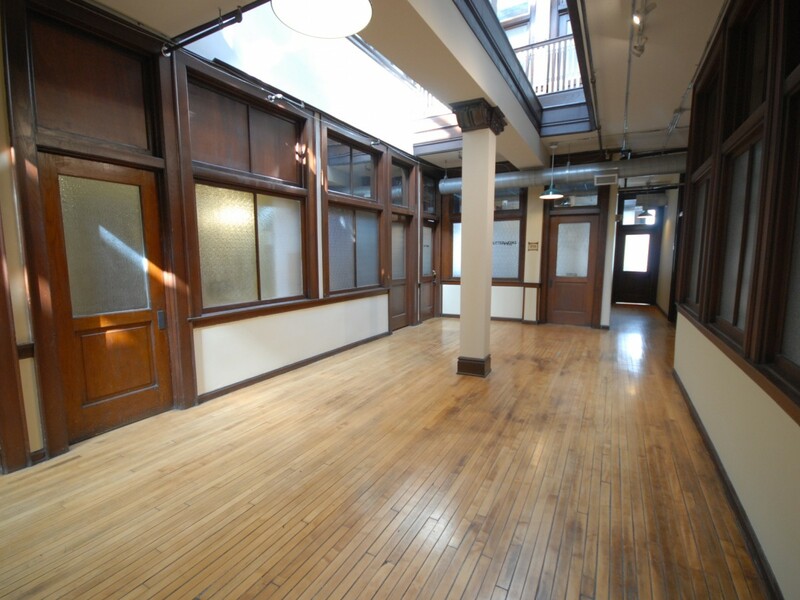 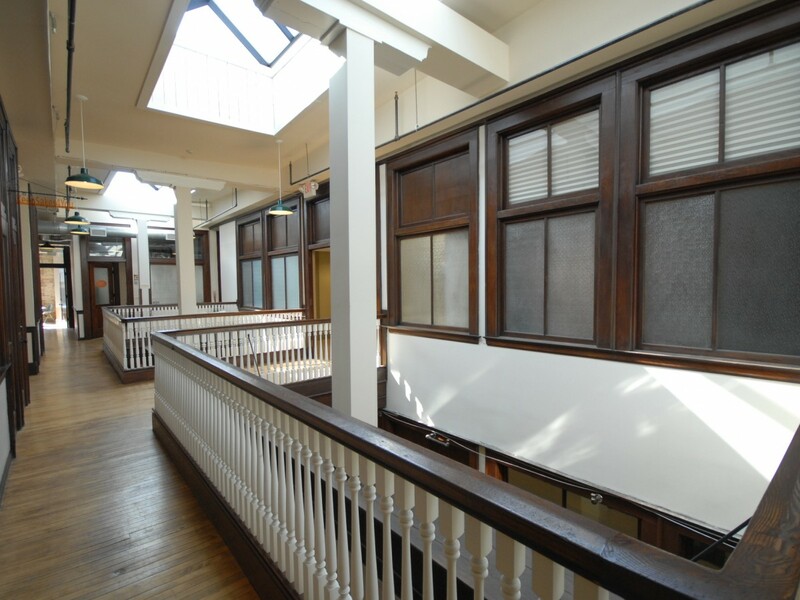 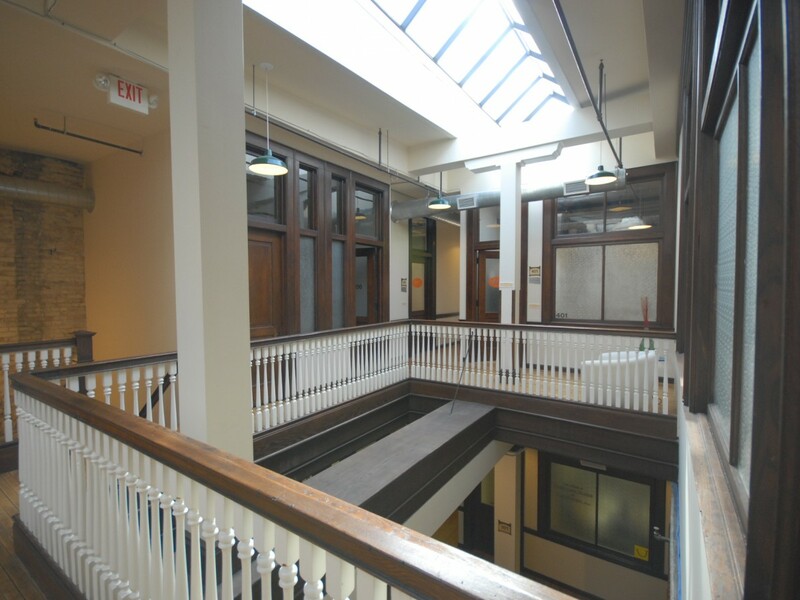 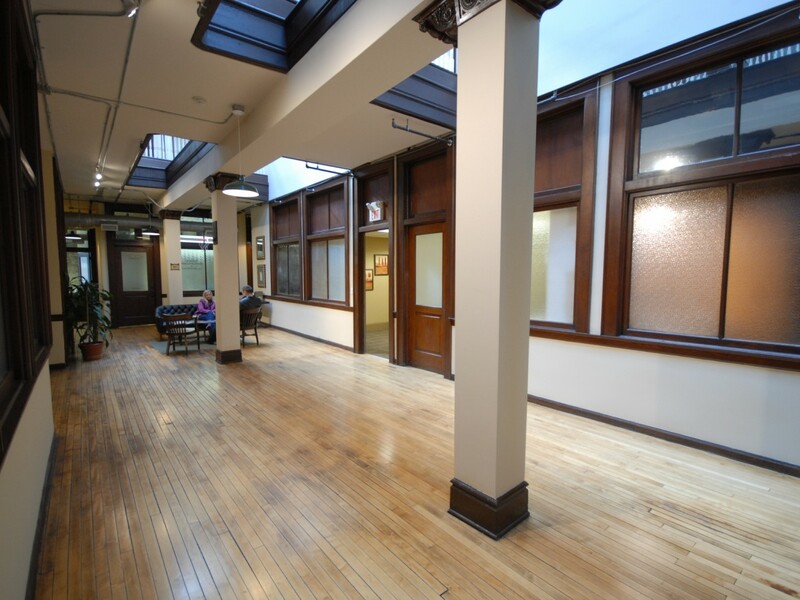 The building's life and character make it one of the best office spaces in Grand Rapids. 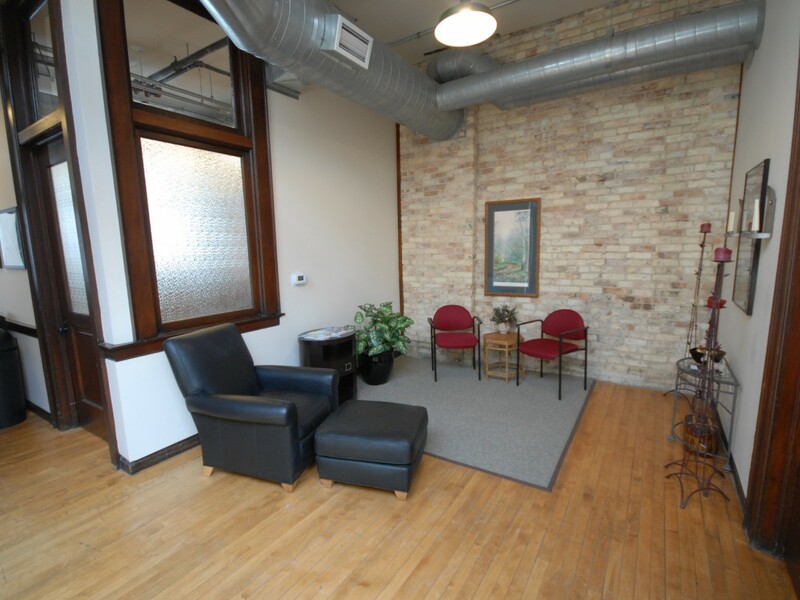 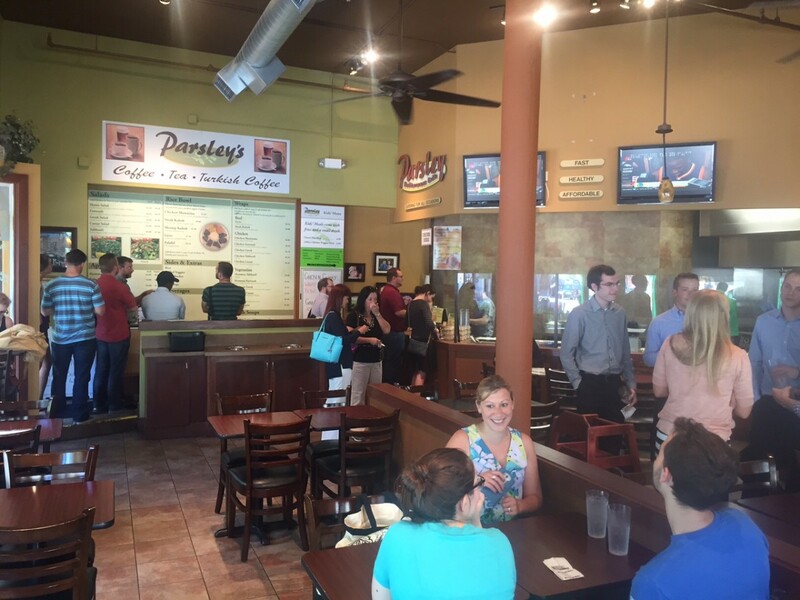 Fantastic downtown location on the Southeast corner of Ottawa Avenue and Monroe Center, directly across from the Grand Rapids Art Museum and Rosa Park Circle.